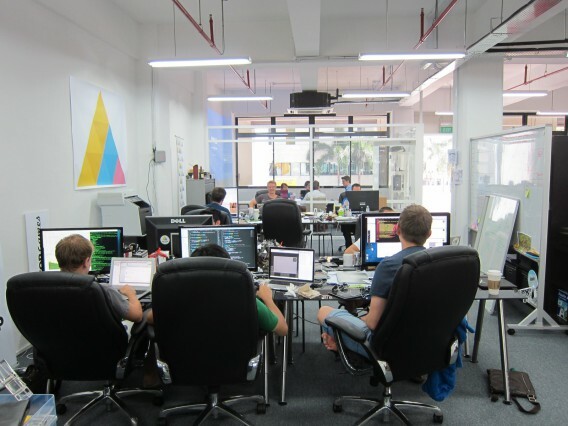 Start-ups looking for a home at Block 71, the center of incubation, acceleration, venture capital and start-up activity in Singapore, can contact us about incubation space in our office. We were the first incubator to take up residence in Block 71 and we have hosted a wide range of start-ups, local and international including startups from Finland, Norway and the Czech Republic. In additon to a co-working space with high-speed Internet, printer/fax, conference room with VTC, pantry, and full facilities, we also provide funding, mentorship, business plan development, financial modeling, regional business development and follow-on fund raising support, as well as administrative and logistical support. Incubation is key to our strategy of identifying high-potential companies in the infancy stages and then taking them through multiple funding rounds to exit. Providing access for our companies to our regional network to achieve cross-border synergistic partnerships.